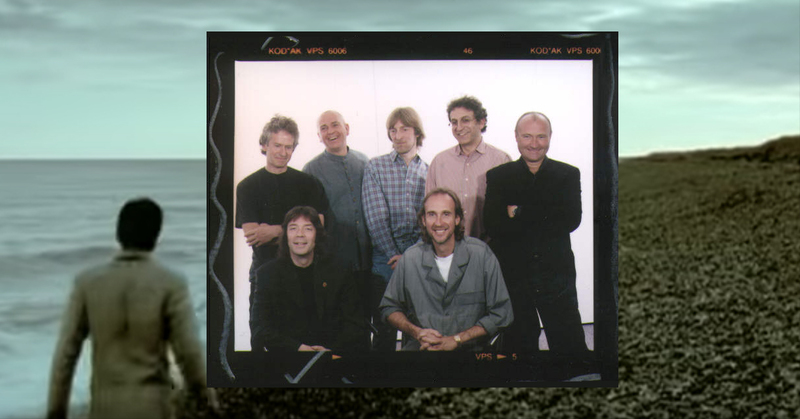 Genesis re-recorded “The Carpet Crawlers” as a five-piece band back in 1999. There’s not much information out there about the sessions for “The Carpet Crawlers 1999,” even though it has such significance in the history of Genesis. Peter’s idea was to use [producer] Trevor Horn since he was neutral territory: None of us had ever worked with him. The vocal, the way it switches between Peter’s voice to Phil’s voice, is really strong on that. The arrangement I’m not 100 percent crazy about – the little, skippy drums all the way through it – and the chords are a bit unsubtle, but it wasn’t bad at all. I haven’t even listened to it since he we did it, actually. It was nice working with Trevor; I’m an admirer of his. He’s a talented chap, so it was fun to have done that. We had a good time just getting together at Peter’s studio at Real World. Good food. We ate a lot, as I remember – and played a lot of tennis. [We did] about an hour in the studio a day, which is the way Pete tends to work usually, which is the trouble. So, we moved into Peter’s place, which was quite interesting. I don’t know, though. It won’t happen again.